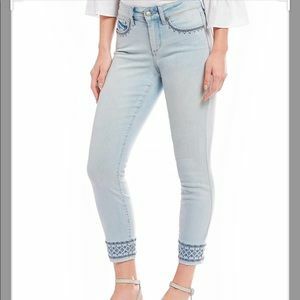 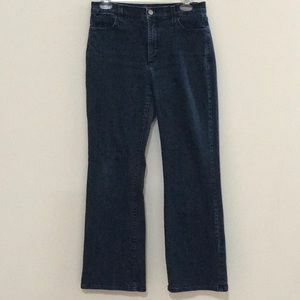 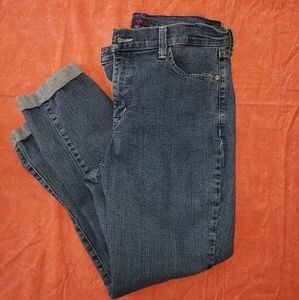 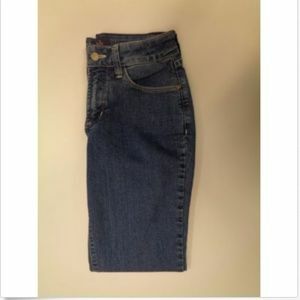 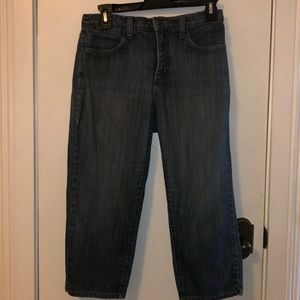 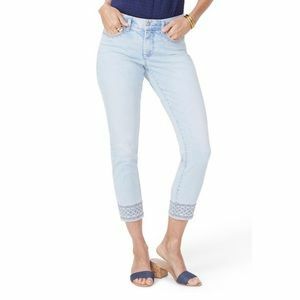 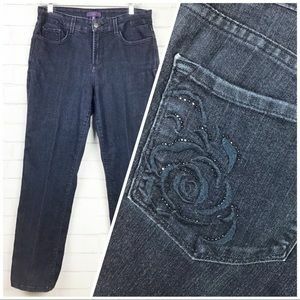 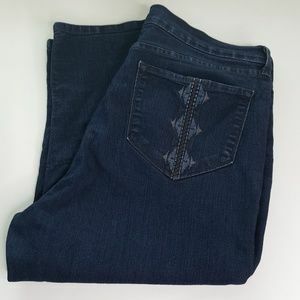 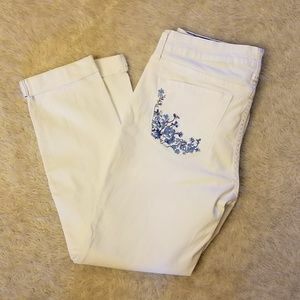 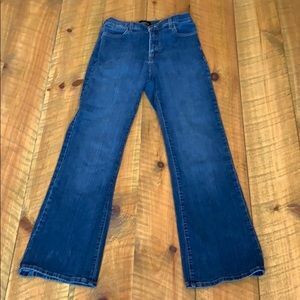 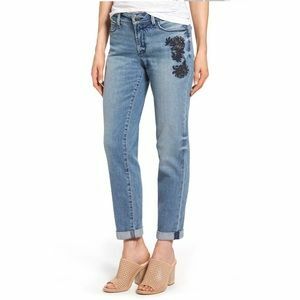 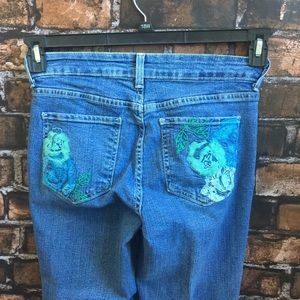 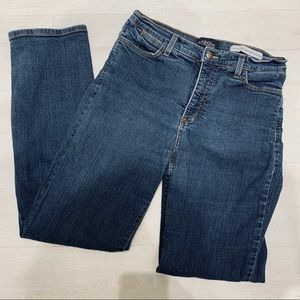 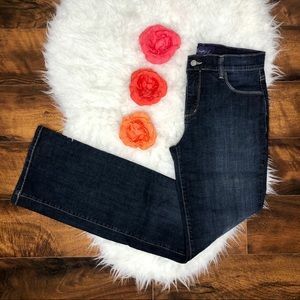 Not Your Daughter’s Jean High Rise Bootcut Denim. 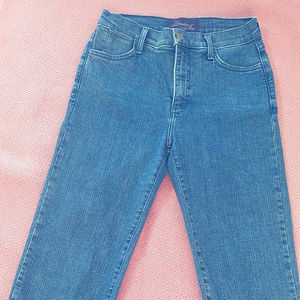 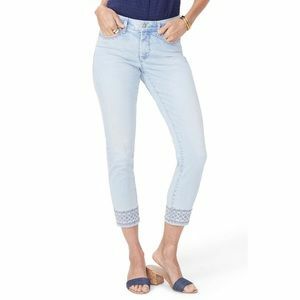 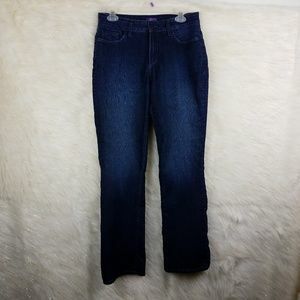 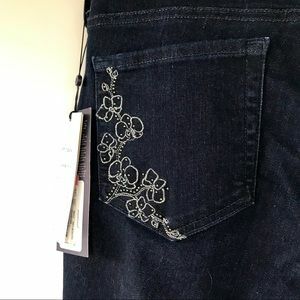 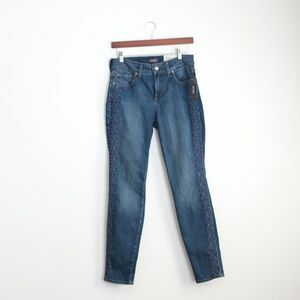 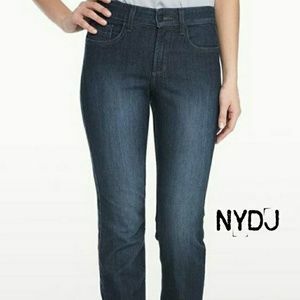 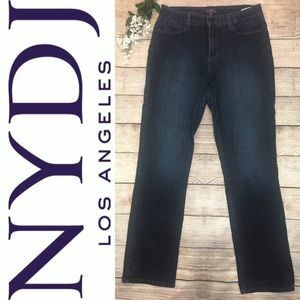 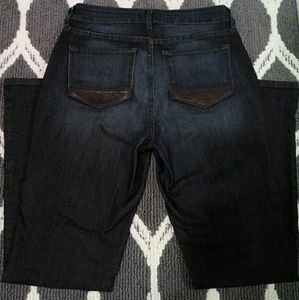 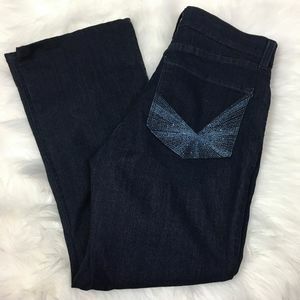 NYDJ Dark Wash Denim Jeans. 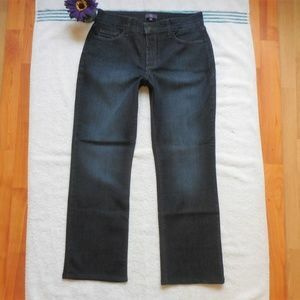 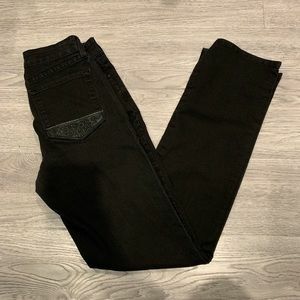 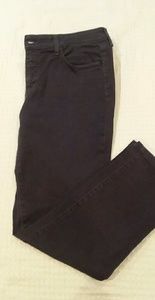 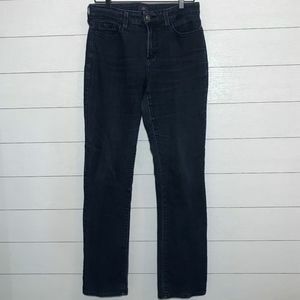 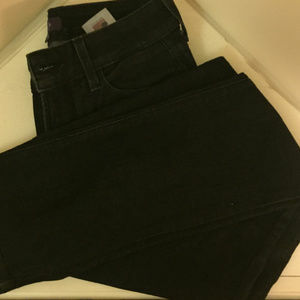 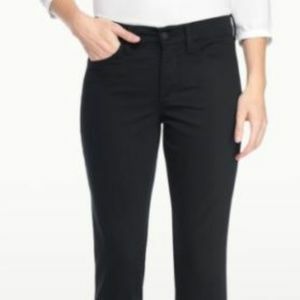 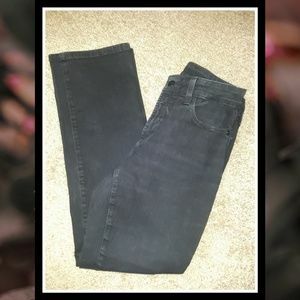 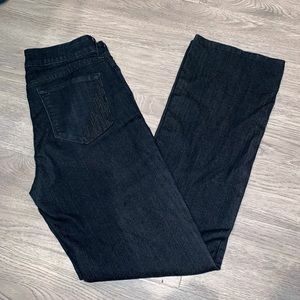 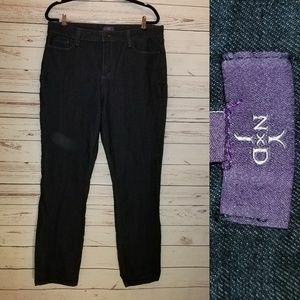 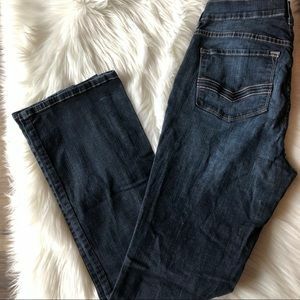 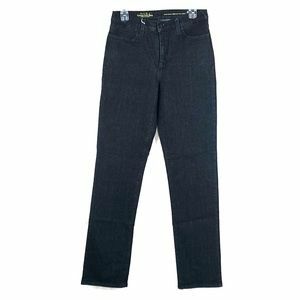 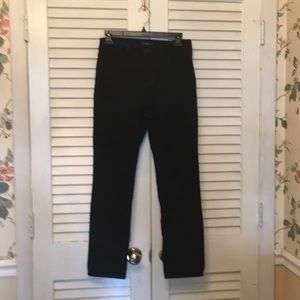 BNWT - NYDJ Style 931 Black Skinny leg Jeans.